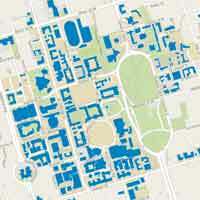 The University of Toronto Map & Data Library is located on the 5th floor of Robarts Library. Hundreds of numeric and statistical datasets - search numeric data. 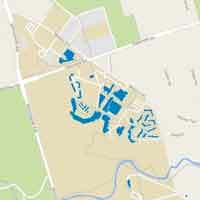 The Map & Atlas Collection is open to all U of T students, faculty & staff, as well as members of the general public. The geospatial and statistical data collections & software are not available to the public (U of T students, staff, & faculty only). 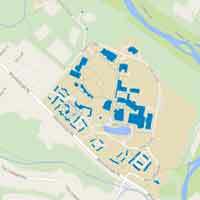 Map & Data Library staff are available during reference hours to assist with finding maps and data, and with using GIS software and related equipment, such as our map scanner. You can also contact us by email. We also provide a range of online tutorials to help you learn on your own.